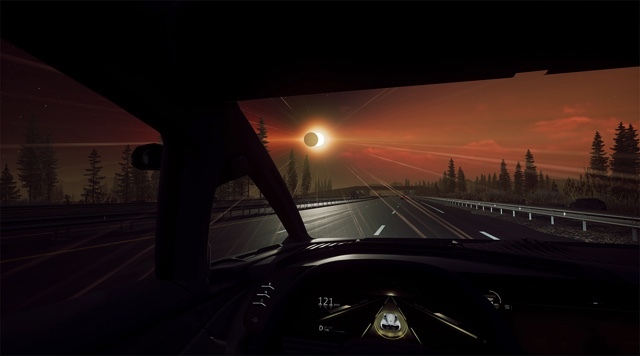 In cased you missed it, we got driven down an actual highway while wearing a VR headset, did cartwheels in a next-generation VR device and heard all about T-Mobile launching a TV service. That last one has nothing to do with VR. Yet. 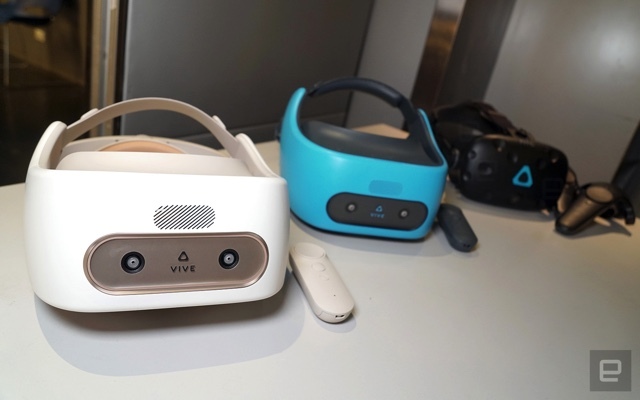 After fully unveiling the Vive Focus, HTC finally allowed lucky folks like Richard Lai to properly test out the six-degrees-of-freedom (6DoF) standalone VR headset. For the first time, you can actually walk around in VR without being tethered to a PC or confined to a fixed space. It's a truly mobile virtual reality solution -- more so than smartphone-based VR headsets, which only let you look around on the spot (3DoF). We had a play. The 'mind off' Symbioz car sells us the future of commuting. With fully autonomous vehicles just around the corner, Renault is trying to imagine how we can spend our free time once we surrender the wheel to robots. That involved Steve Dent being plugged into a VR headset while still at the wheel of Renault's prototype EV. While it was still zooming down a French highway. This past April, engineer Alex Reben developed and posted to YouTube, "Deeply Artificial Trees", an art piece powered by machine learning, which leveraged old Joy of Painting videos. It generated gibberish audio in the speaking style and tone of Bob Ross, the show's host. Bob Ross' estate was not amused, subsequently issuing a DMCA takedown request and having the video knocked offline until very recently. Much like Naruto, the famous selfie-snapping black crested macaque, the Trees debacle raises a number of questions of how the Copyright Act of 1976 and DMCA's Fair Use doctrine should be applied to a rapidly evolving technological culture, especially as AI and machine learning techniques approach ubiquity. AT&T and Verizon have multiplatform video efforts and soon T-Mobile will join them. CEO John Legere announced that his company has acquired video streamer Layer3 TV and plans to launch a TV service in 2018 that offers "real choice." The magenta folks have been able to shake up mobile packaging several times over the years, so it will be interesting to see how they compete with cable, Netflix and all the other streaming options like Sling TV, Vue and Hulu -- but we don't really have any details yet. 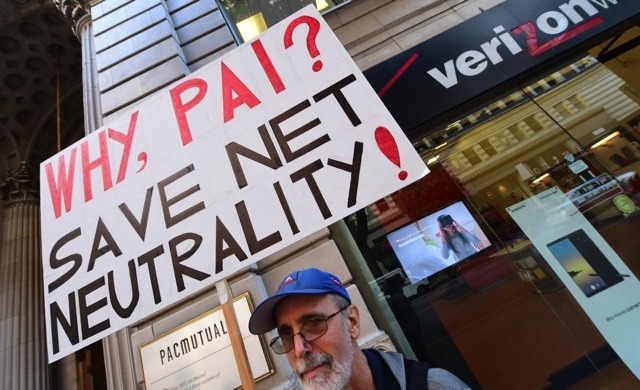 FCC Chairman Ajit Pai claims that repealing Title II net neutrality rules will benefit small ISPs, so we talked to someone who runs one. Stephouse Networks serves about 1,000 people in the Pacific Northwest, and its president Tyler Booth says he has a "love-hate relationship" with the regulations.